Continue reading >> "Biotech industry spin seeks to exempt new GMOs from regulation"
People in 18 countries across Europe have been found to have traces of the weed killer glyphosate in their urine, show the results of tests commissioned by Friends of the Earth Europe and released today. The findings raise concerns about increasing levels of exposure to glyphosate-based weed killers, commonly used by farmers, public authorities and gardeners across Europe. 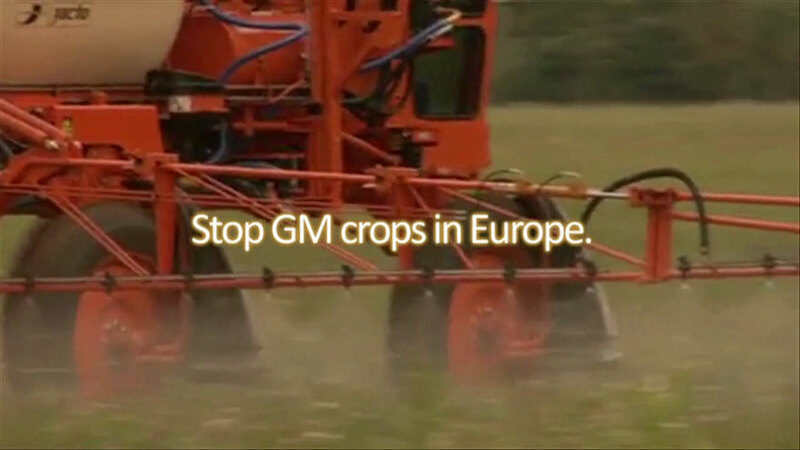 The use of glyphosate is predicted to rise further if more genetically modified (GM) crops are grown in Europe. Continue reading >> "Glyphosate, world's best-selling weed killer, found in human urine across Europe"
(Reuters) - Pigs fed a diet of only genetically modified grain showed markedly higher stomach inflammation than pigs who dined on conventional feed, according to a new study by a team of Australian scientists and U.S. researchers. Continue reading >> "Scientists say new study shows pig health hurt by GMO feed"